For decades, DSLR cameras have been the top choice for both amateur and professional photographers. Although mirrorless cameras are becoming increasingly popular, DSLRs still have a lot to offer. They are constantly improving and getting cheaper, allowing everyone to find the best camera that will suit their needs. DSLR (digital single-lens reflex) cameras have seen dramatic improvements over the years. 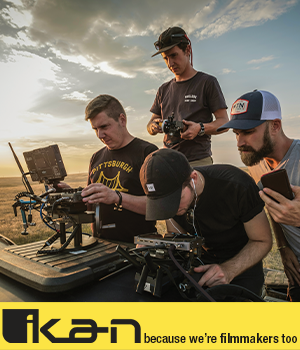 They have ruled the market for many years because of their convenient features such as having interchangeable lenses, a reflex mirror, a digital sensor, an optical viewfinder, good image quality, and manual controls. There is no doubt that mirrorless cameras are threatening to replace the DSLR's dominant position in the market. They have ditched the basic characteristic of DSLR cameras - an internal mirror, which makes them smaller and more practical to use. At this moment, DSLR sales are losing to mirrorless cameras, but it does not mean they are outdated or irrelevant. Many professional photographers prefer to keep using DSLR models. Also, lower prices have made them affordable to a wider group of consumers over the last few years. 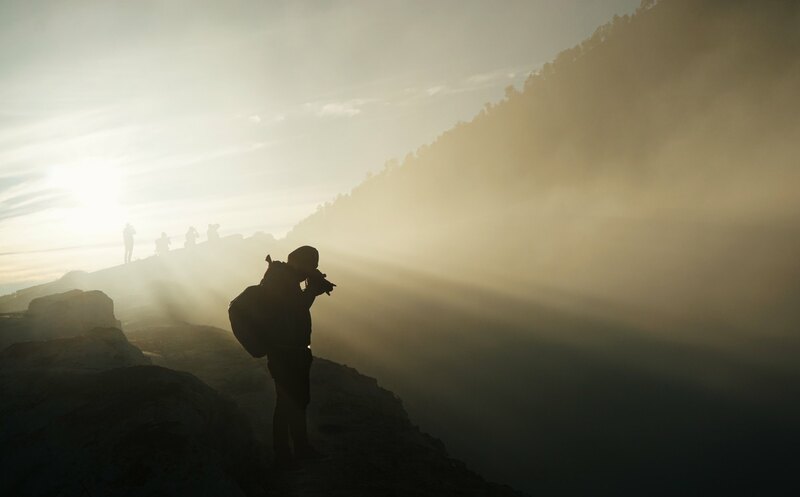 DSLRs still have an advantage over mirrorless camera because of their longer battery life and the option to choose between a wider choice of lenses. For many photographers, this makes DSLRs a more practical choice. The rise of mirrorless cameras has forced companies like Nikon and Canon to find ways to make DSLR cameras more competitive. This is the reason why there were many outstanding models released in 2018. The following list rounds up some of the top DSLRs of 2018. The Nikon D850 is probably the best DSLR camera you can buy at this moment. This full-frame beast has everything you need to make stunning pictures of high resolution at high speed, and there are few that would oppose this statement. The D850 incorporates all good features from the previous Nikon series and adds a few things to spice it up and make it a perfect tool for versatile purposes. 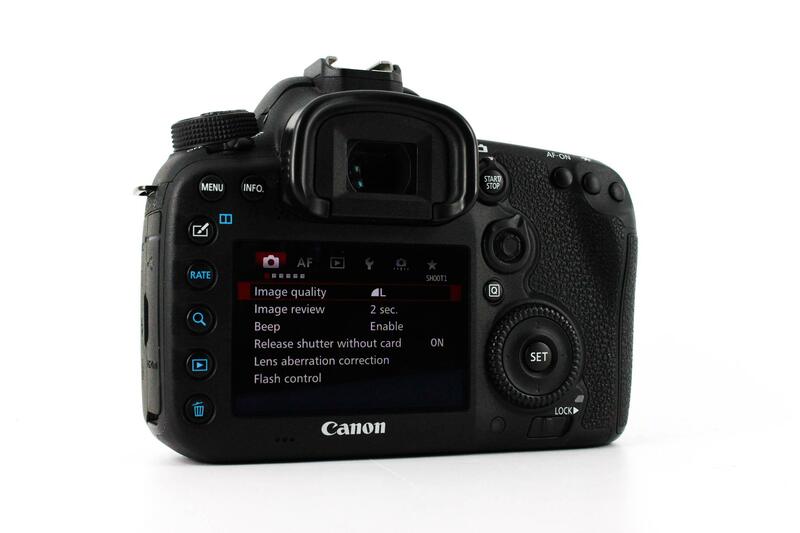 It has back-side illuminated full-frame sensor with 45.7 megapixels and no optical low-pass filter. This means that it performs well both at low and high ISOs. Other useful features of the D850 are high-speed continuous shooting up to 9 fps, excellent battery life, 180K-pixel RGB sensor, ISO sensitivity from 64 – 25.600, 153-point AF system, and 4K video, to name but a few. It comes in a durable magnesium alloy body and looks pretty fancy. One of the best features of this camera is that it can work in silent mode which is useful if you want to photograph wild animals or events that demand a quiet atmosphere. Although it is not very cheap, - just a shade under $3,300.00 - there are less expensive options, such as buying a used model. Either way, the D850 is the best DSLR camera you can have in your hands at this moment. See this rig in action in the video above by Tim Shields Photography. 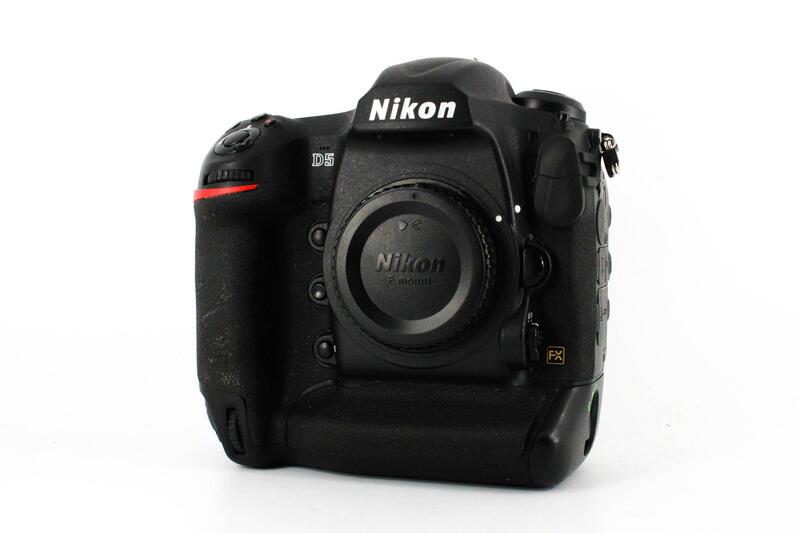 Have Nikon questions? Ask them in the Nikon Camera Forum. 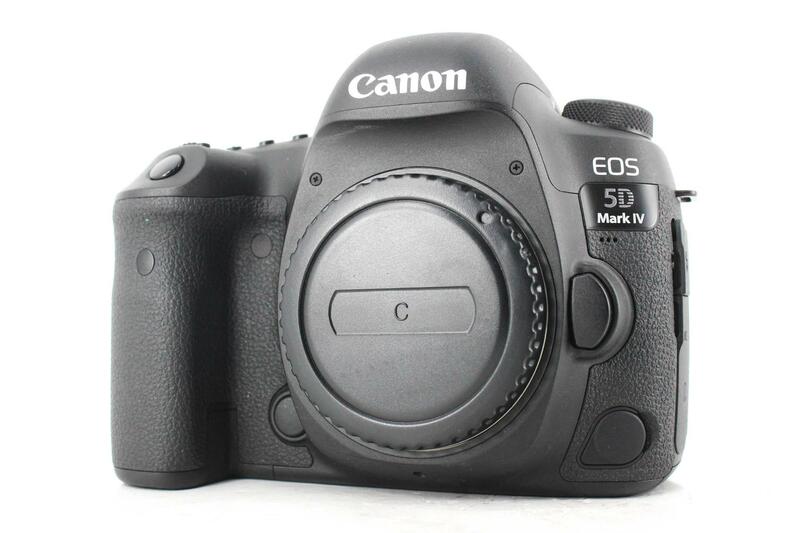 Canon EOS 5D Mark IV will absorb every detail as soon as the light comes through its objective. Although it can’t compete with the Nikon D850, this camera has stunning performance and an advanced AF system that will make outstanding photographs when put in the right hands. With its full-frame CMOS sensor of 30.4MP, the Canon EOS 5D Mark IV offers much more than its predecessor. It has maximum ISO sensitivity of 32,000, 7fps burst shooting, an advanced AF system, 4K video, and a 3.2-inch touchscreen. It is also equipped with WiFi and GPS technology which allows you to communicate and synchronize with other devices. This camera is intended for professionals or hobbyists who will need to pay around $2,700 for this piece of equipment brand-new (and starting at around $2,250 used). Still, those who decide to buy it will probably not regret as this camera was made to impress. Have Canon Questions? Ask them in the Canon Camera Forum. 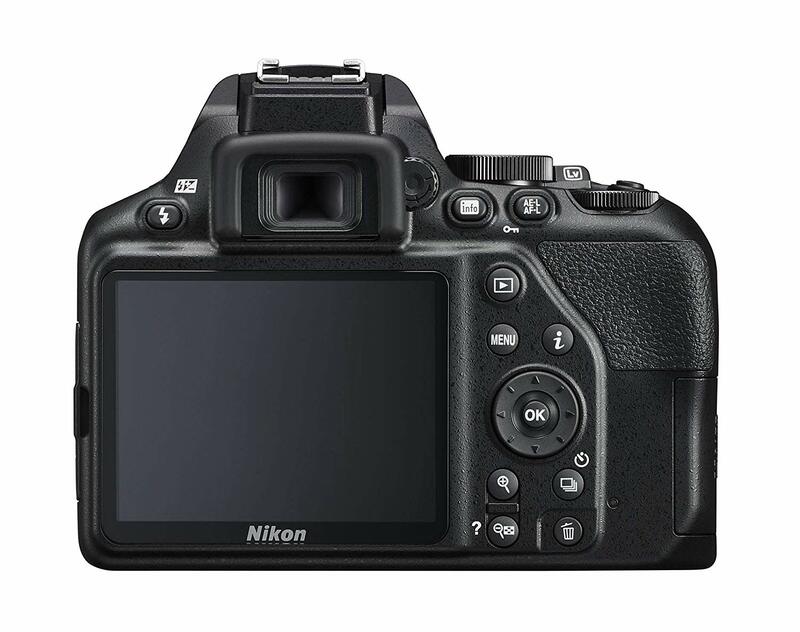 The Nikon D3500 is one of the top choices for those who want a great DSLR camera for a relatively small amount of money. With a price around $400 brand-new (and with a kit lens), the Nikon D3500 allows just about anyone to enter the world of photography. Its controls were design to be handy for beginners, but it does not mean that this camera can’t produce high-quality photos that can compete with those made on more expensive models. 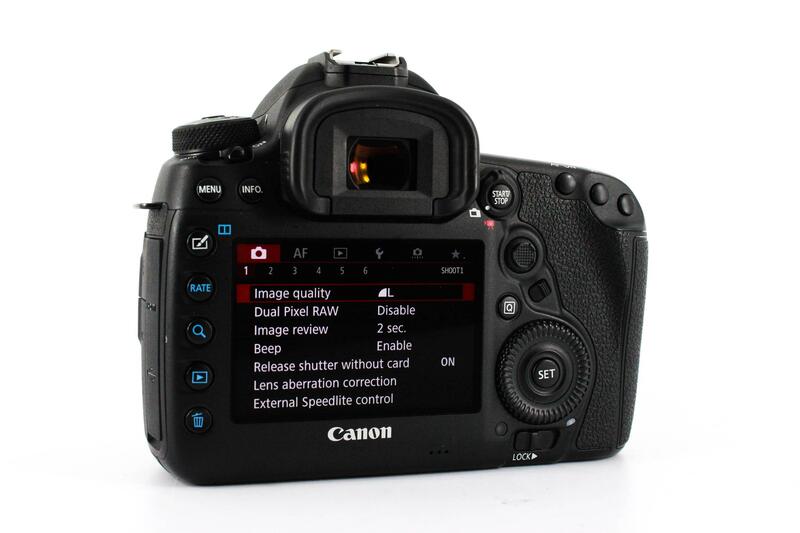 The camera has a built-in Guide Mode to speed up the learning process for new users. It also has a 24.7-megapixel APS-C sensor, 5fps continuous shooting speed, full HD 1920 x 1080 video at up to 60/50fps, Bluetooth, and EXPEED image processing system. While this camera can't compete with the Nikon D850, it's not designed to - instead, it's an ideal camera for beginner and enthusiast photographers that want a small, yet capable DSLR. The Nikon D5 is a camera made for those who want only the best. Not everyone can afford it, though, since its price is around $6,500 brand-new (or about $4,750 used). But for that kind of money, you will get a camera made to do magic. Whether you want to photograph a rally race or red carpet, sunlight or stars, the Nikon D5 was made to answer all challenges. So what is so special about this camera? The D5 is a full-frame DSLR that has amazing features such as 20.8-megapixel CMOS sensor, a 153-point AF system, 4K UHD video capture, and an ISO range from 100 to 102,400. The main thing that makes D5 exceptional is its superior autofocus system that can identify and track fast-moving subjects at 12FPS. Also, it was made to be durable and to survive extreme conditions. 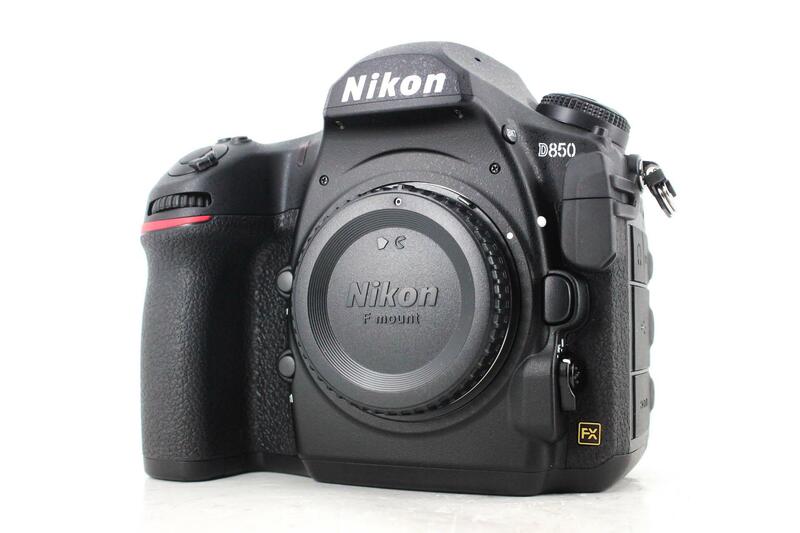 In other words, if you're looking for a highly capable, durable camera, the Nikon D5 should be at the top of your list! 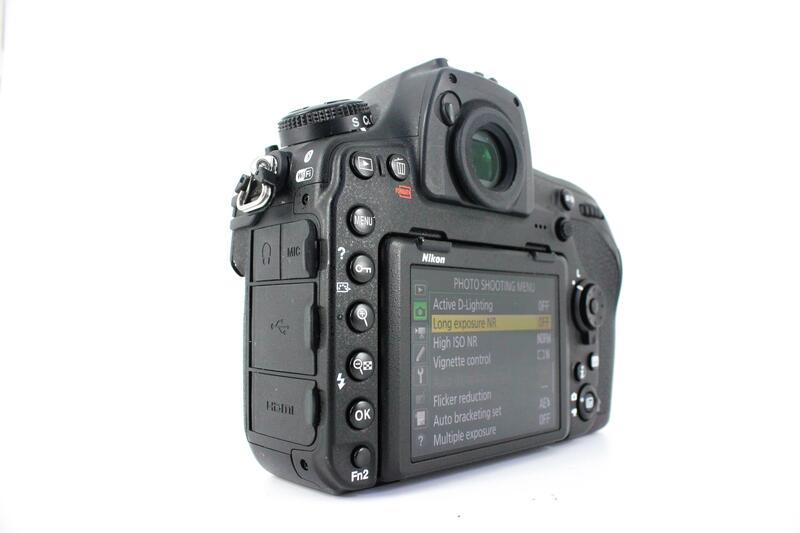 Get more details about this highly capable camera in the video above by DigitalRev TV. 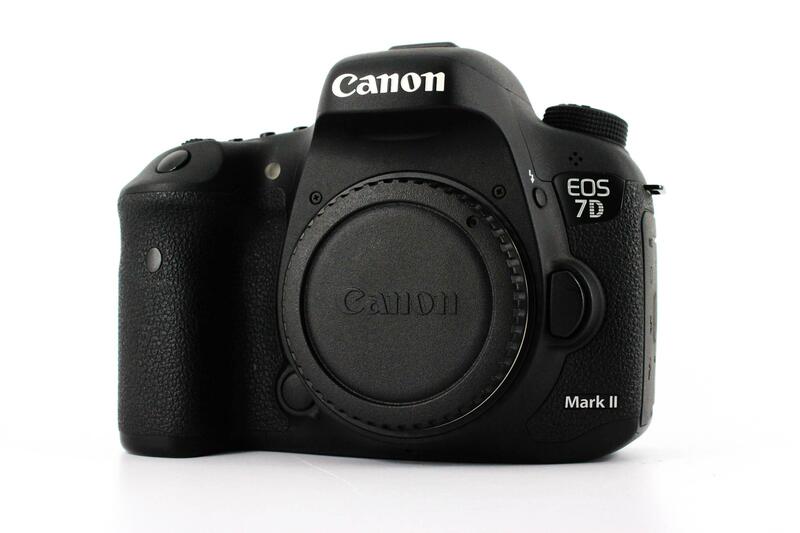 The Canon EOS 7D Mark II is a camera made for speed-lovers. The Mark II brings 10fps shooting and a professional autofocus system, features that allow capturing movement every bit as good as static subjects. The Canon EOS 7D Mark II is an affordable camera for those who want professional features for less money - $1,799 for a new model or as little as $859 used. 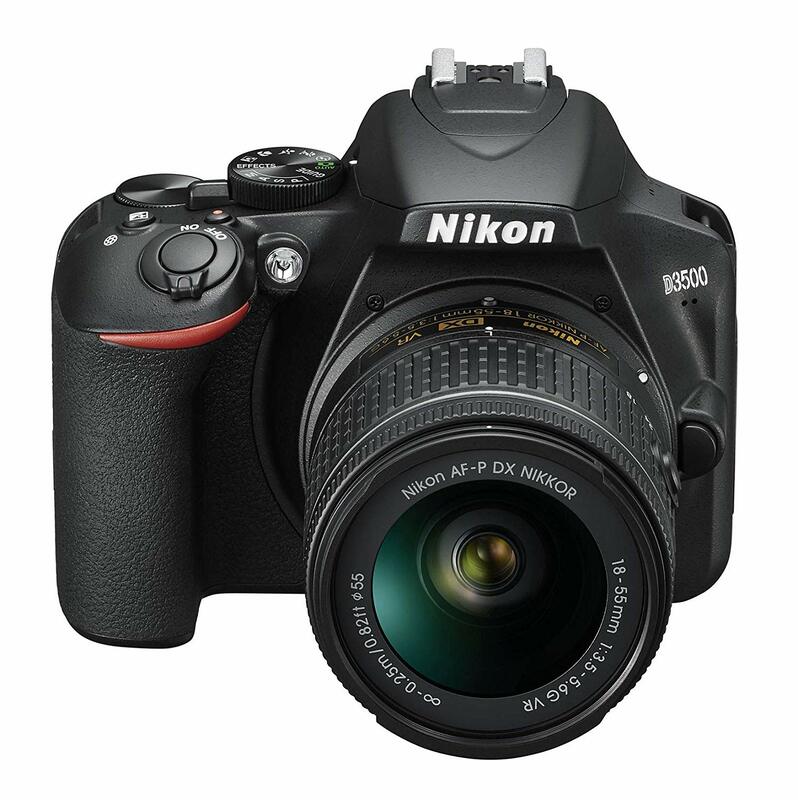 In addition to its blazing-fast continuous shooting speed, it offers a shutter speed up to 1/8000th seconds. Together with 10fps shooting and 65 all cross-type autofocus sensor, this allows you to capture moments that are hard to notice with a naked eye. Other notable characteristics of this camera are its 150,000 RGB + IR pixel metering sensor, Dual Digic 6 processors, excellent ergonomics, and the abundance of customization options. If you like to photograph action and you need affordable equipment, you should consider buying this model.